The basic taxation rule is to pay tax and Efiling on the income earned in the current year, in the next year. 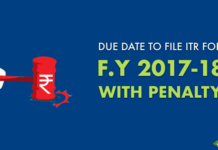 Thus, the tax liability on the income you earn in the financial year 2017-18 has to be fulfilled in the financial year 2018-19. 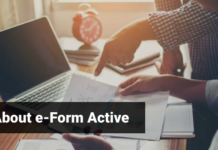 To solve the problem of meeting its expenditure requirements, the government of India brought the concept of efiling Advance Tax and TDS. Advance tax is the tax paid on the income earned in a year in that year itself. Here, one makes an estimate of one’s annual income. The tax is then calculated on the estimated income and paid on or before the assigned dates in the same year. TDS stands for Tax Deducted at Source. 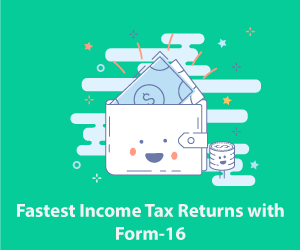 For the types of incomes prescribed in the Income Tax Act, 1961, the taxpayer/employer has to deduct tax based on the applicable rates before making the payment to the payee. The taxpayer then deposits this collected tax with the government. 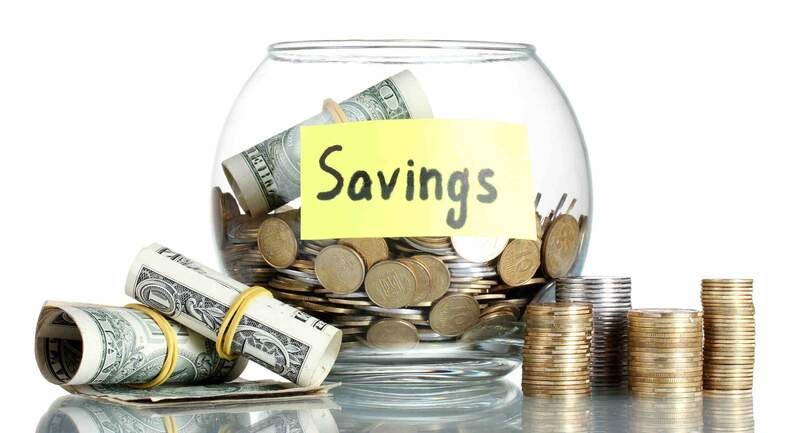 Find out how to save taxes on your income at AllIndiaITR. The above two taxes ensure that the government functions properly in the current financial year. After this, the real tax amount is calculated based on the actual income. Since you have already paid Advance Tax and TDS, you will get a credit/deduction for the previously paid two taxes. Now, you have to pay the balance tax amount only, which is called the Self Assessment Tax. 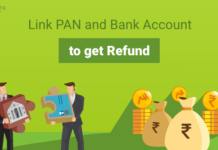 Note that if the total of Advance Tax and TDS is more than the actual tax payable, no Self Assessment Tax shall be paid and you can apply for a tax refund. Open this government site and select challan number ITNS 280. 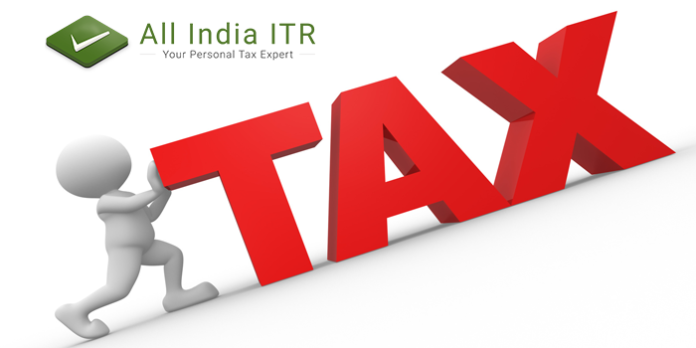 Select the ‘(0021) Income-Tax (Other Than Companies)’ option under ‘Tax Applicable’. Enter your PAN and address details. Choose ‘(300) Self Assessment Tax’ as the type of payment. Select the bank with which you wish to make the payment. Enter captcha code and click on ‘Proceed’ button. Check for any errors in the details entered and click on the button ‘Submit to the bank’. Log in to your net banking account to make payment. 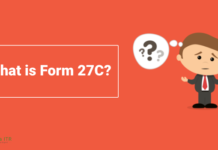 Enter the total tax amount in the field ‘Basic Tax’ and click on the button Submit. When the tax payment is successful, you can get the challan receipt with bank details such as – BSR code, Challan number, Challan Date and Challan amount. Try to keep this document safe for future reference. 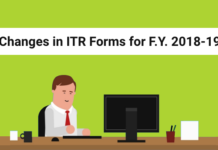 You can find more income tax and efiling related information on our blog page.